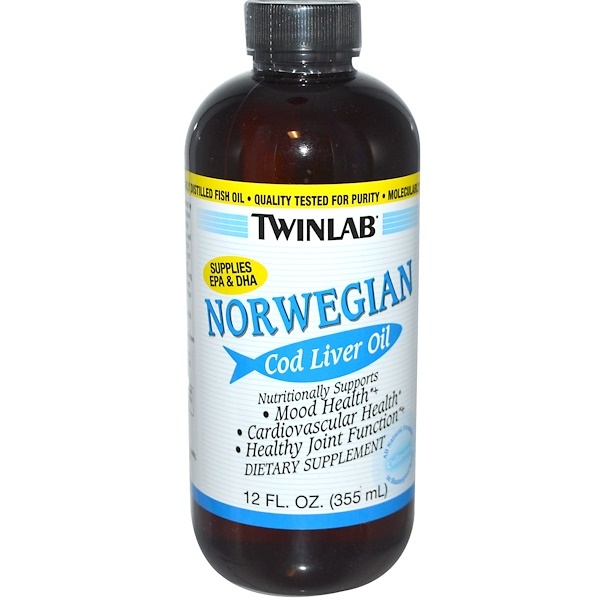 Twinlab's Norwegian Cod Liver Oil supplies the fatty acids EPA and DHA, which support mood and cardiovascular health, as well as healthy joint function.+ Clinical studies have shown that a diet that has at least 400 mg of Omega-3 fatty acids (300 mg of which are EPA and DHA) nutritionally supports cardiovascular health. 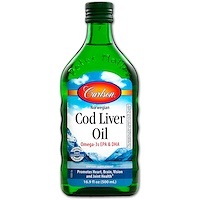 Also, a recent study has shown that a diet with 768.6 mg of EPA nutritionally supports healthy joint function.+ For overall health and wellness, make Twinlab's Norwegian Cod Liver Oil a part of your daily health regimen. + Requires 2 servings, Based on a study using 128.1 mg of EPA per 10 kg of weight for a 65 kg (143 lb.) person. 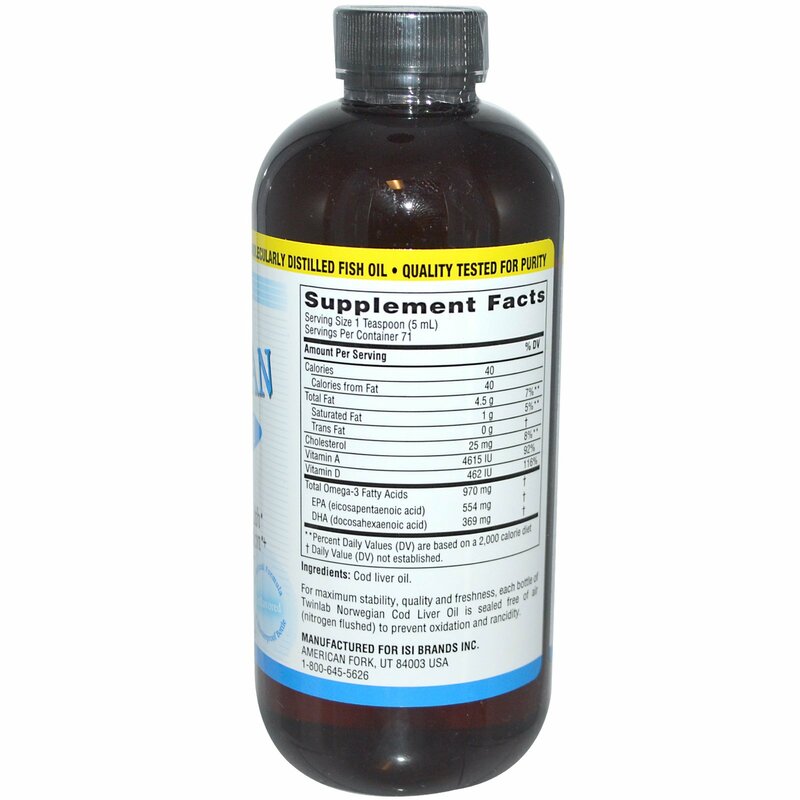 Take one teaspoon 1-3 times daily or as directed by a physician or health care professional. For maximum stability, quality and freshness, each bottle of Twinlab Norwegian Cod Liver Oil is sealed free of air (nitrogen flushed) to prevent oxidation and rancidity.